Use SALE100 for £100 off. 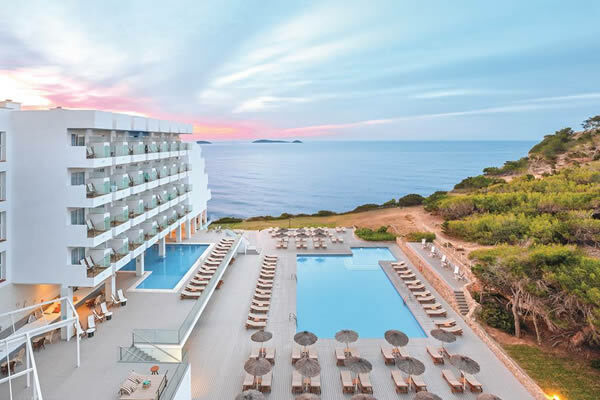 TUI Sensatori Resort Ibiza is in a standout spot on the White Isle. 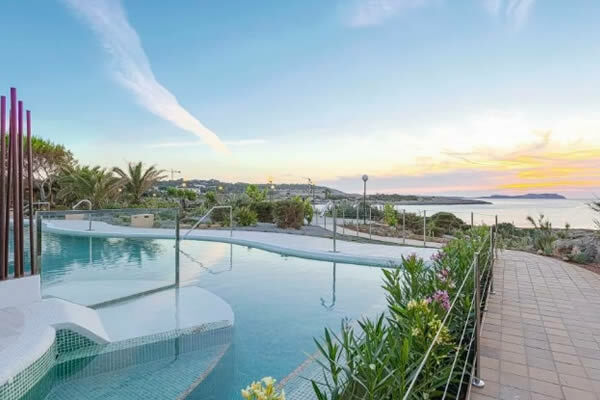 It comes with a great beachfront setting and brilliant sunset views. Flights included. 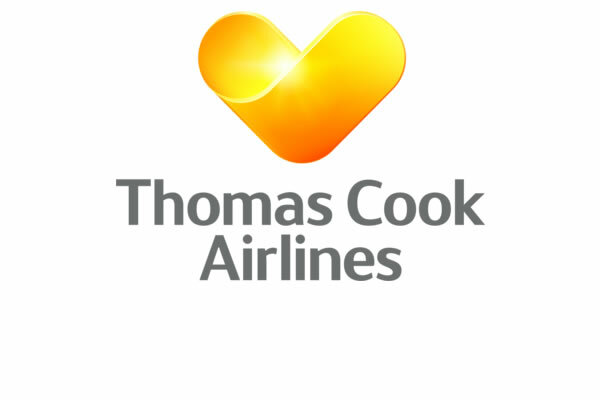 Book from £50pp deposit. 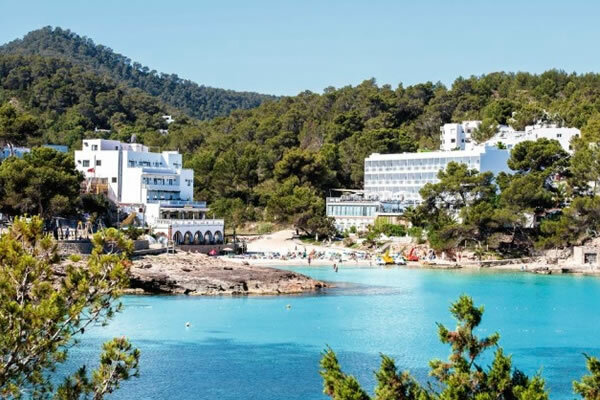 In a peaceful spot next to a wide sandy beach, this resort reveals a quieter side of Ibiza. Flights included. 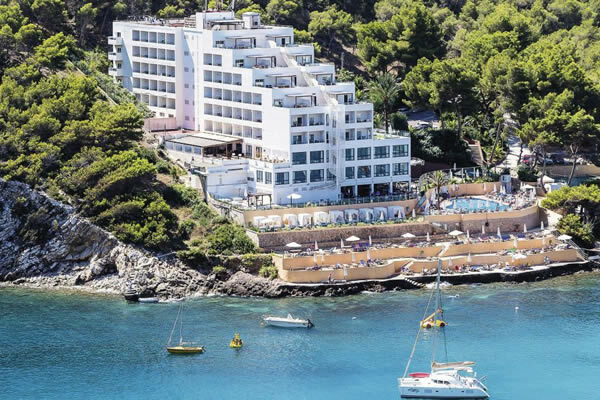 With 2 pools and a walk-to-the-beach, this Ibiza hotel scores highly with families. Flights included. 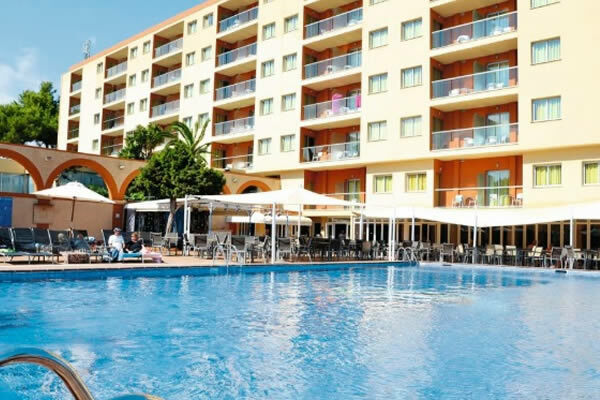 Book for £60pp deposit. 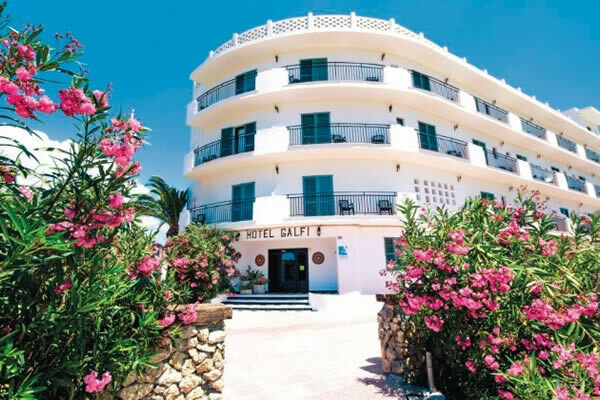 Close to the beach, this hotel offers plenty of space to relax and soak up the sun in a friendly atmosphere. Flights included. 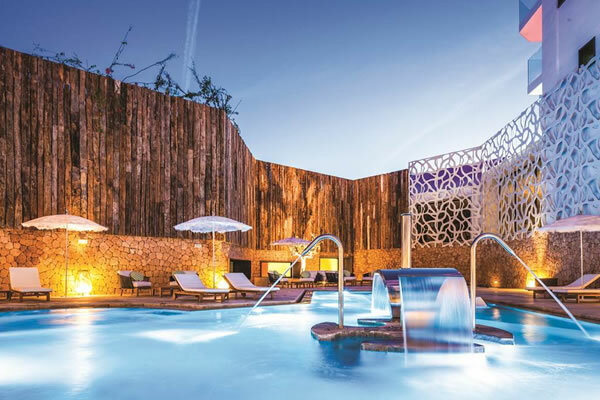 The perfect choice for a memorable holiday with your family or partner. 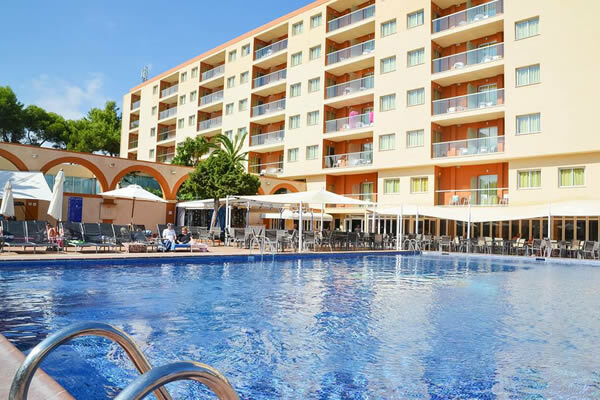 Book now for just £60pp deposit. Flights included. 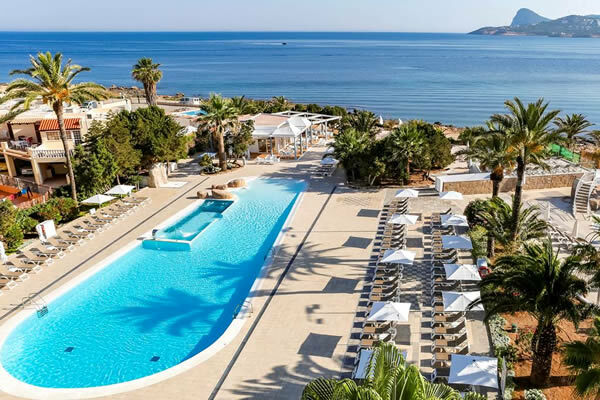 Boasting excellent bay views and gentle sea breezes, this hotel is a great choice for a relaxed getaway. Flights included. 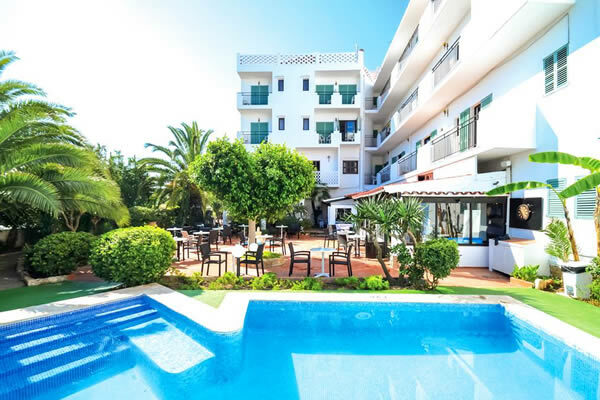 A fantastic central location close to an abundance of bars and restaurants, and most importantly a sandy beach. Flights included. 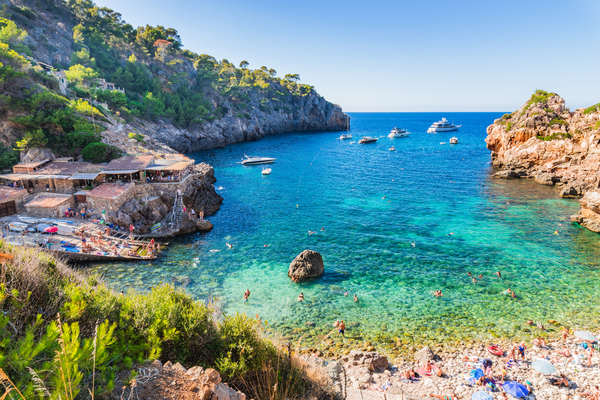 This place gets full marks for location - with a sandy beach and the best of Playa d'en Bossa's bars on tap. Flights included. It only takes 5 minutes to walk from the hotel's front doors to the nearest beach where you can relax. Flights included. 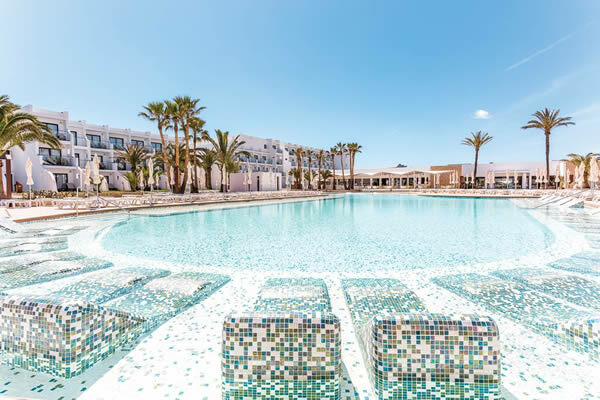 The best of both worlds with a chilled-out beach scene and a high-speed waterpark. Flights included. 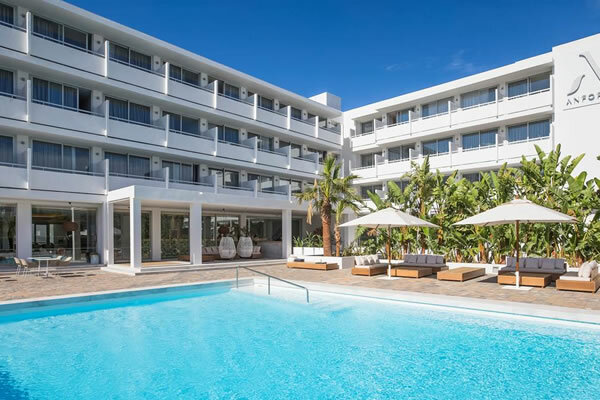 Enjoy a relaxing holiday at this sleek and contemporary hotel with direct access to a sandy beach. Flights included. 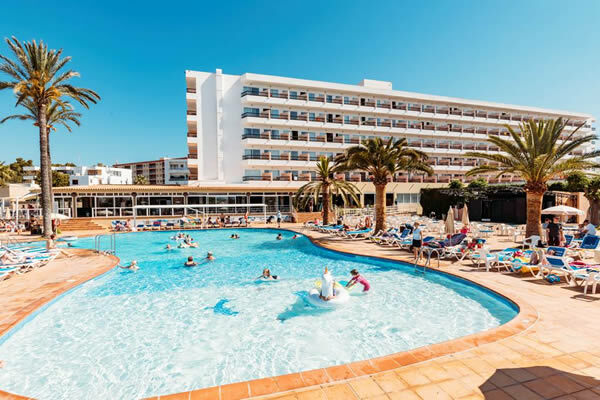 Around the clock entertainment ideal for families and also just a 5 minute walk to the beach. Flights included. 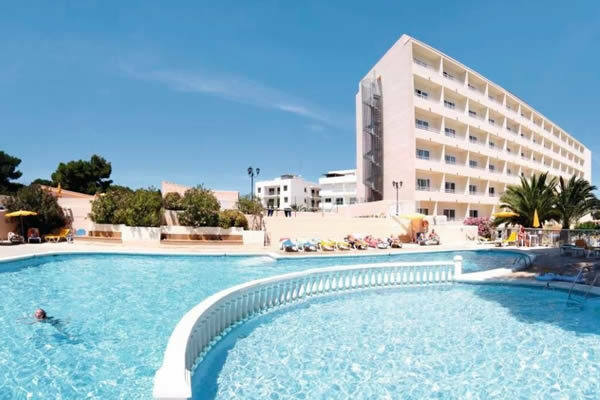 Comfortable accommodation offering an inviting pool area with a children's pool and a whirlpool for the adults. Flights included. 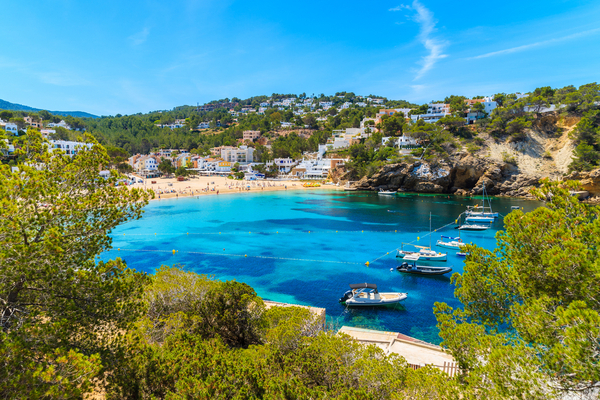 A sandy beach for a next-door neighbour and party animals can find Ibiza's techno beats across the bay. Flights included. 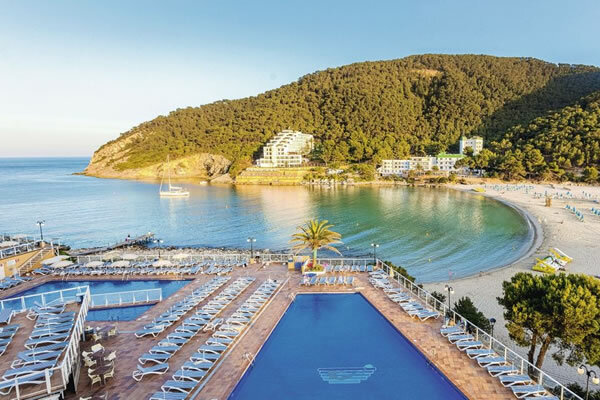 This family favourite stacks up the activities and has a handy shortcut to the beach. Flights included. 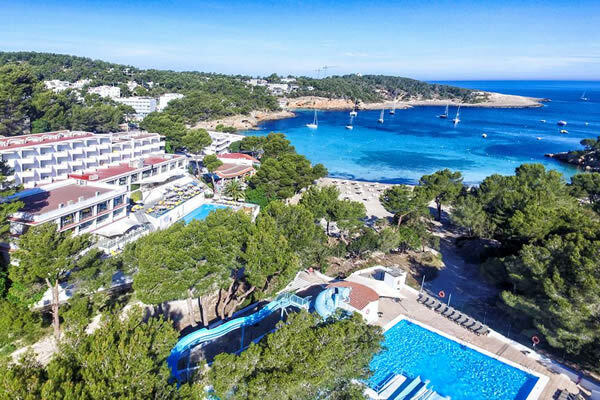 Ideally situated on the seafront in San Antonio Bay, enjoy a range of activities including tennis and snorkelling at the Abrat Hotel. Flights included. 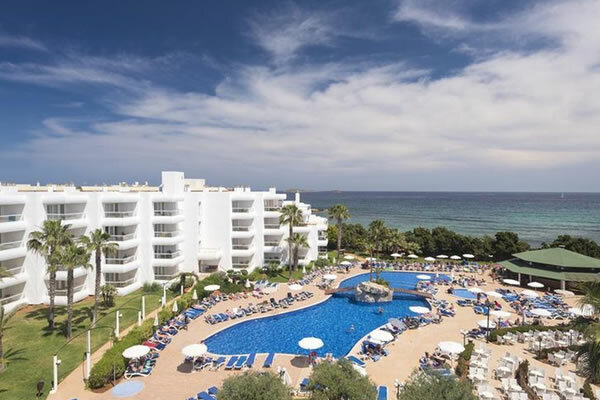 Overlook the stunning, sandy beach when you stay at the Sandos El Greco Beach Hotel. Flights included. 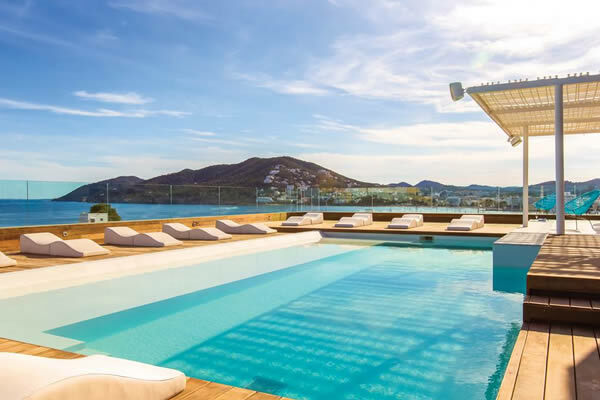 Get the best of both worlds at the THB Naeco Ibiza in San Antonio. You'll be close to the beach and the lively West End. Flights included. 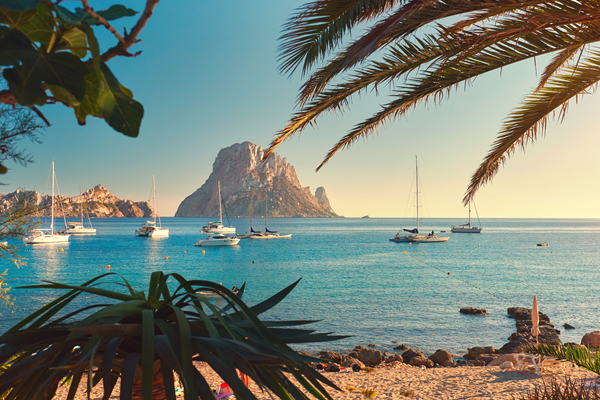 Affordable one-way flights to Ibiza. 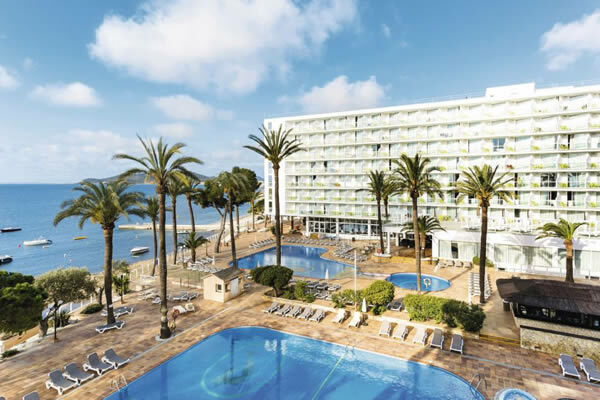 This beachfront holiday hotel is set on the golden sands of Playa d'en Bossa beach - the perfect setting for a family holiday in the sun. Flights included.